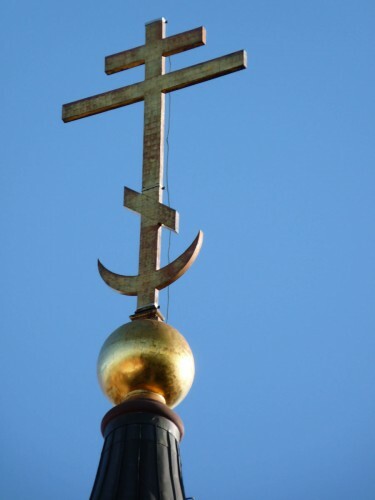 When in 1480 Moscow’s Grand Prince Ivan III forced the Tatars to renounce their claim to the Russian tribute, it signaled Russia’s liberation from the Mongol yoke and confirmed Moscow’s ascendancy over the other Russian principalities. Indeed, whether by diplomacy or force, by 1517 Yaroslav, Rostov, Perm, Tver, Viatka, Novgorod, Pskov, Riazan–all had come under the aegis of Moscow. It was with some justification, therefore, that in 1547, when Grand Prince Ivan IV of Moscow reached his majority, he chose for himself the title “Tsar (Caesar) of All Russia. Moscow absolutism may be said to have come of age under Ivan IV, but it had been developing already for some time. With the Fall of Constantinople in 1453, Moscow inherited Byzantium’s position of preeminence in the Orthodox Christian world, and gradually adopted the Byzantine model of government–a holy alliance between Church and State-in which ultimate authority over both the secular and ecclesiastical realms reared with the political ruler. Such a concentration of power demanded the restraint of a profoundly Christian conscience-something which few rulers, Byzantine or Russian, were able to exercise with any constancy. In theory, of course, St. Joseph recognized the Church as supreme; the sovereign’s highest duty was to concern himself with the good of the Church. 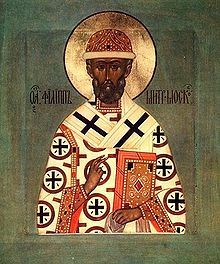 But in thus idealizing the role of the sovereign, the Church effectively cornered itself into a position of submission; hierarchs who criticized the misdeeds of their sovereigns were all to frequently silenced with a reminder of the sovereign’s divine right, and those who nobly challenged this interpretation courted deposition, banishment, even death. 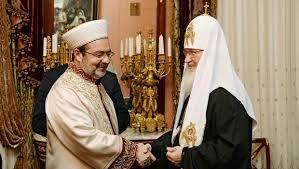 Given this historic background, we can more fully appreciate the lofty spiritual exploit of Metropolitan Philip of Moscow, whose defense of the Church’s sovereignty was rewarded by a martyr’s death. 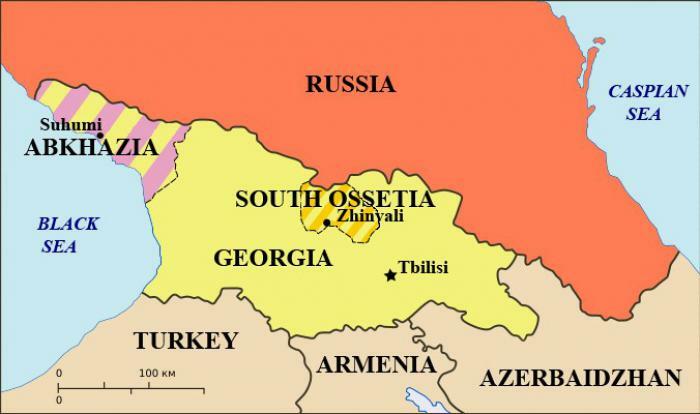 Calling the Same Thing White Today and Black Tomorrow: Is Russia Poised to Annex South Ossetia?